The flagship of our range! 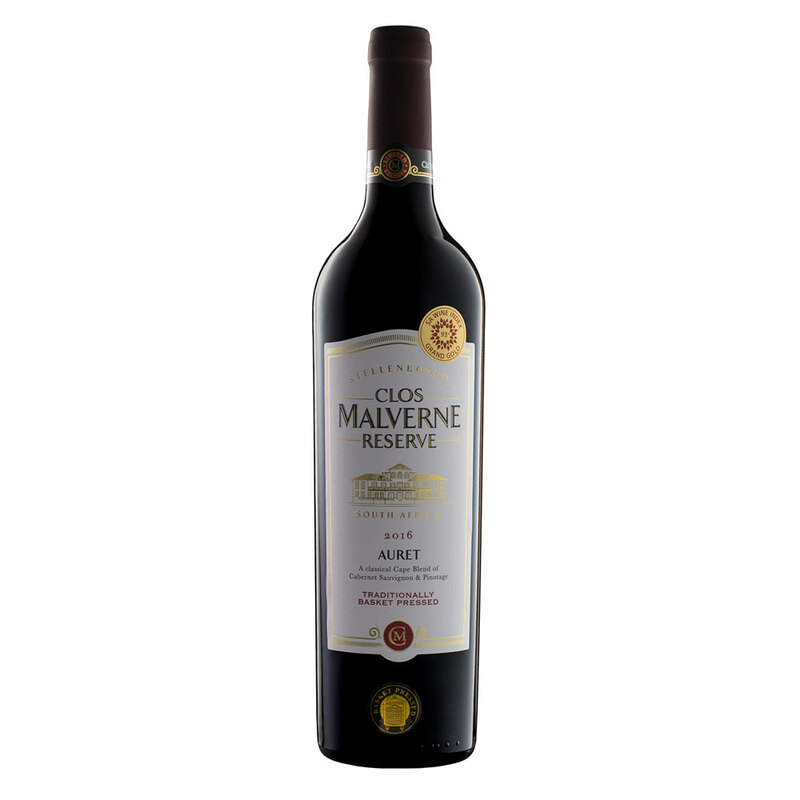 A unique, full -bodied red blend, with Pinotage, South Africa’s own cultivar. 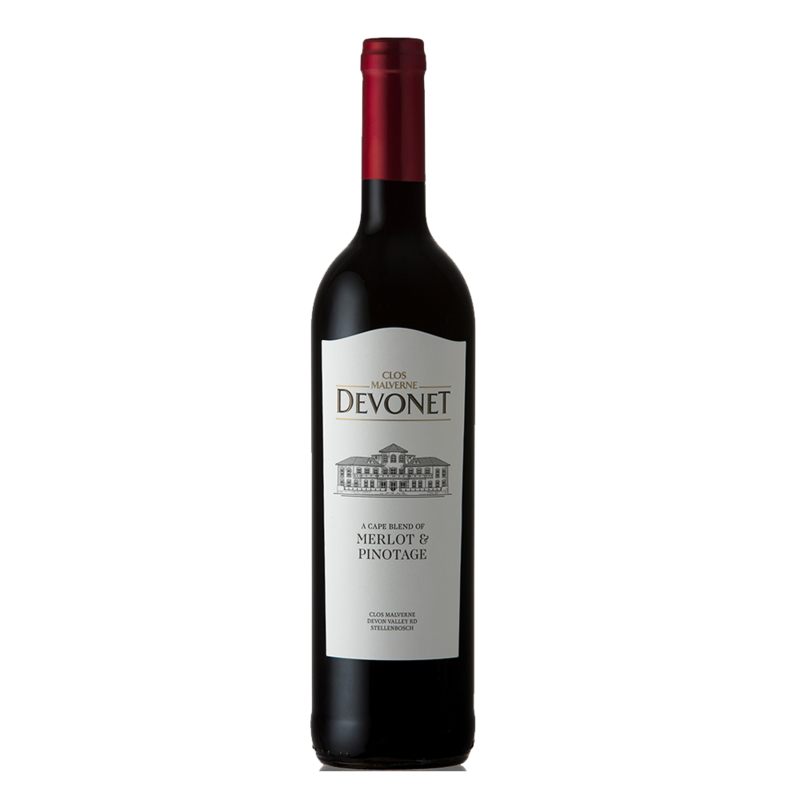 Pleasantly dry tannins, spicy with underlying fruit (ripe berries). Good maturation prospects – 5 to 7 years. Our flagship wine! Full-bodied, dry, spicy. Maturation 5-7yrs.